Procession (2014) is a videographic work carried out in Victoria Park, Bristol in 2014. The sequence pares the action down. 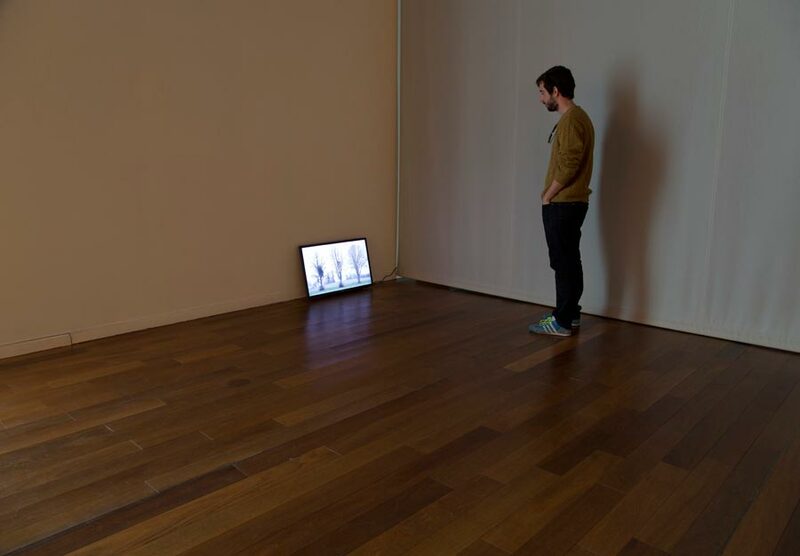 It invites the viewer to question himself about the veracity of what it sees.